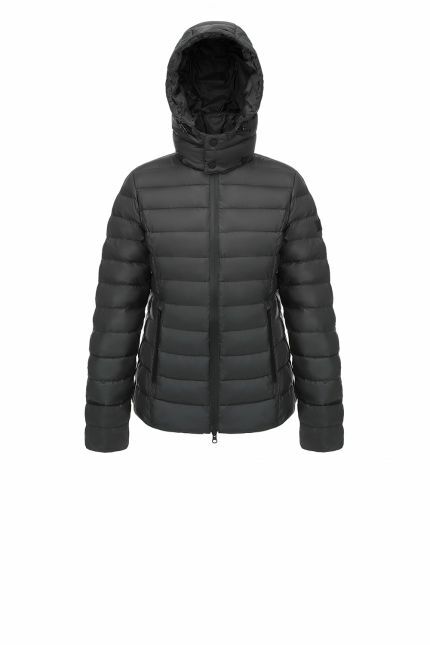 Hetregó Maila dark grey down puffer jacket is the must have of this winter: this oversize and insulated piece of outerwear is the warmest and coolest style you can add to your wardrobe. 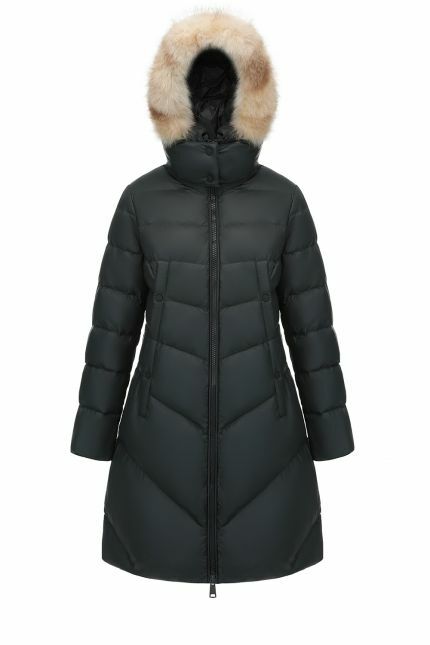 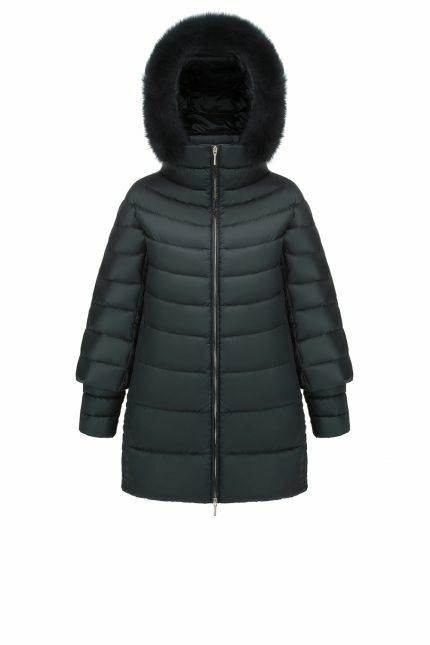 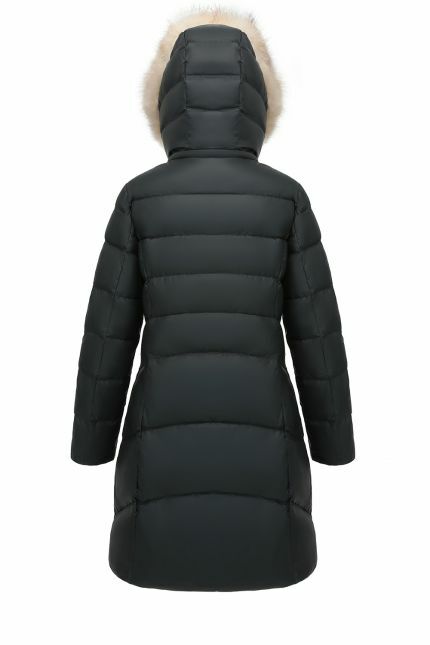 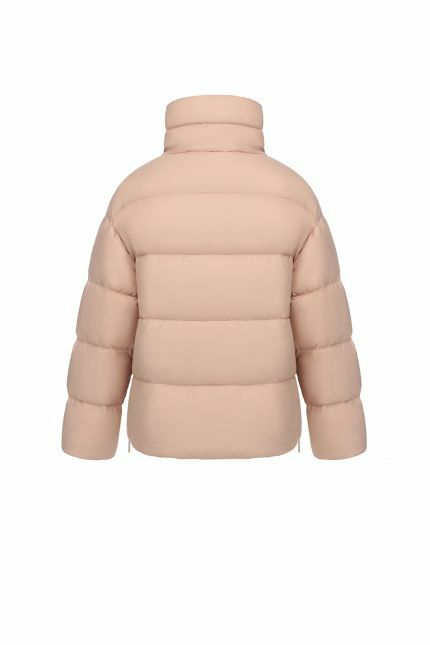 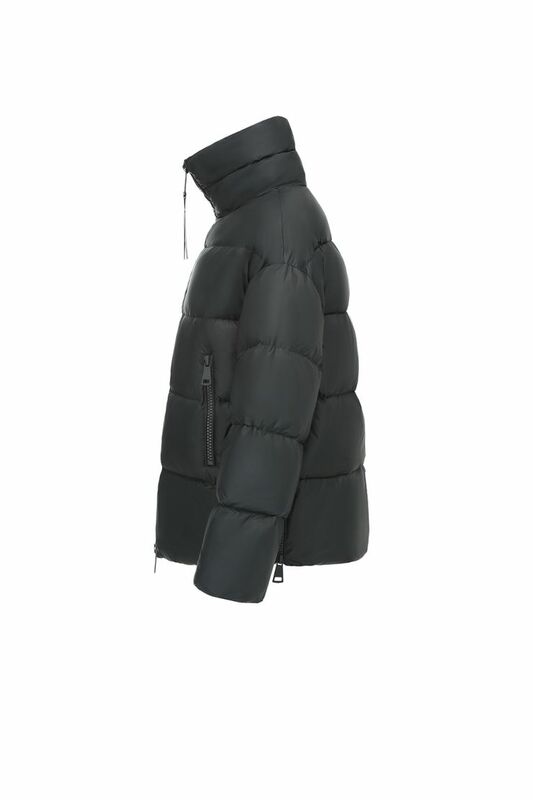 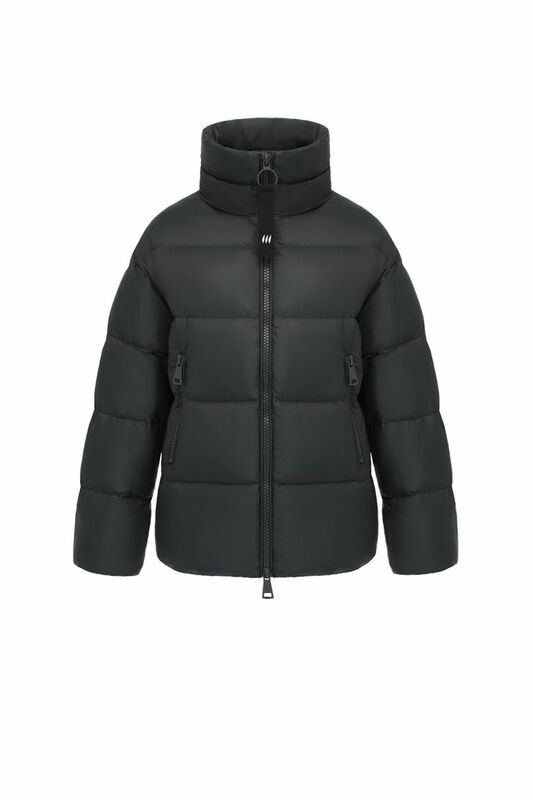 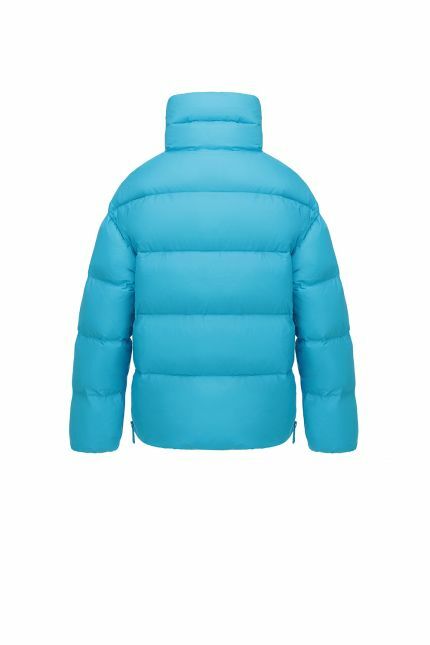 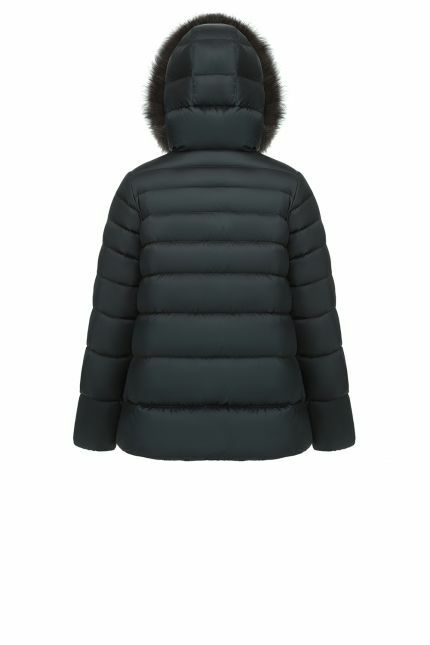 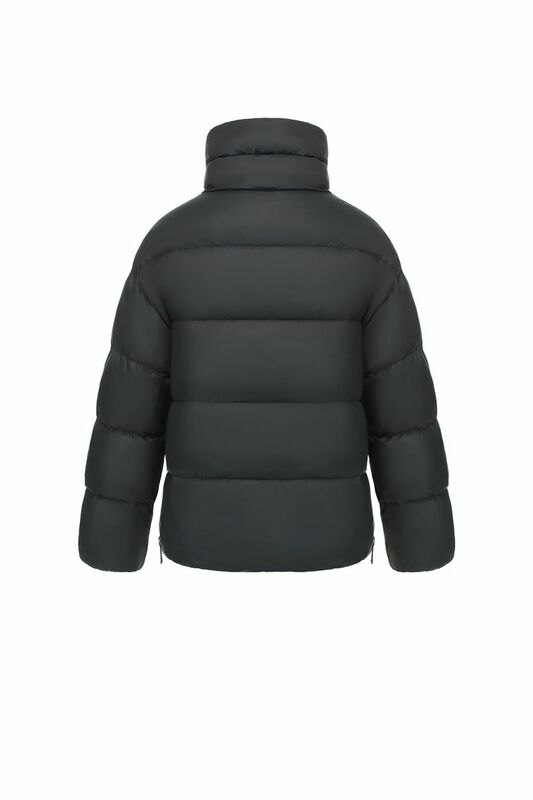 Padded in goose down, this bright puffer has a high collar to protect you from wind during cold days. 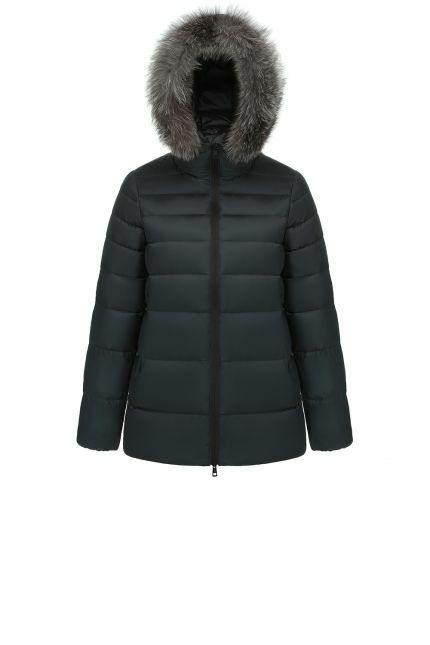 Easy to wear, this 90s style is made in nylon and features a die-cast zipper front closure and two side zipped pockets.